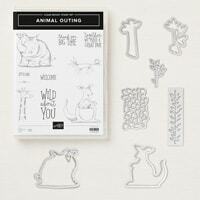 Create with the new Animal Outing a fun KISS card (Keep It Simple Stamper) and take it up a notch! See how less card stock but more technique delivers a fun handmade card. 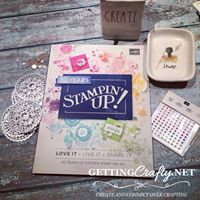 Created at our Coffee and Cards, we had fun with the simpler of the cards and I came back to my home studio to take it up a notch (see the video on this with cool tricks and tips)! I love when you can re-create something and improve upon it - like this hand stamped card. 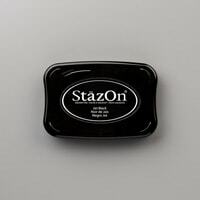 ~ Die-Cut it with the large Oval in the Stitched Framelits and Big Shot Die-Cutting Machine. 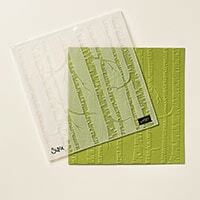 ~ Emboss it with the Woodland embossing folder. 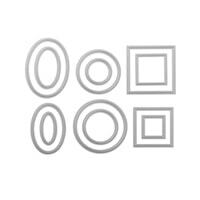 ~ Trace the oval with a thin (I used a .05mm pencil) on the Thick Whisper White card stock. 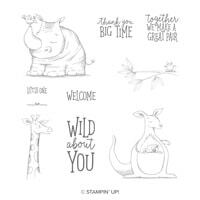 ~ Stamp this Kangaroo and Koala in the Black Stazon ink pad. 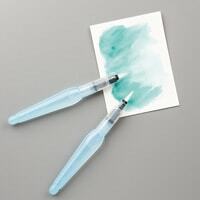 ~ Water color with the Aqua Painter and the Smoky Slate ink (koala) and the Crumb Cake ink pad (kangaroo). 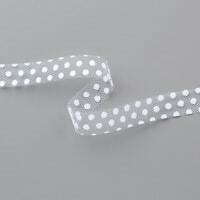 ~ Tie the White Polka Dot ribbon to the side and adhere to create a mock bow (see the video tricks for this and the simple cutting technique for fun ends). ~ Adhere to the embossed and die-cut Crumb Cake to the front of the Whisper White card stock with Stampin' Dimensional Adhesive. At our Coffee and Cards (at Ragamuffin Coffee Roasters) we create clean, fun, easy handmade cards while we connect over crafting and card making. 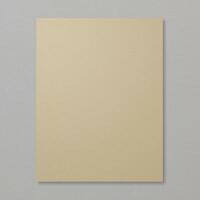 This White card (on the Right) is what we created. Taking it up a notch with less card stock but more technique is so much fun. Taking it up a notch or two - with LESS card stock.... see this fun Coffee and Cards card making tutorial. The same paper, inks and stamp set create two very different hand made cards. 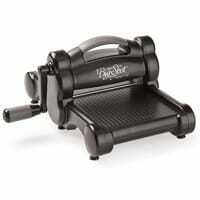 With a fun twist of the handle (twice) creating an embossed and die-cut window card. Watching two amazing families in the midst of adoption is a beautiful thing - like those at our church. This sweet pairing reminds me of this type of love. I hope you enjoyed creating with us!